RN, LPN, CNA, Allied Health and Therapy Travel Assignments in all 50 states. 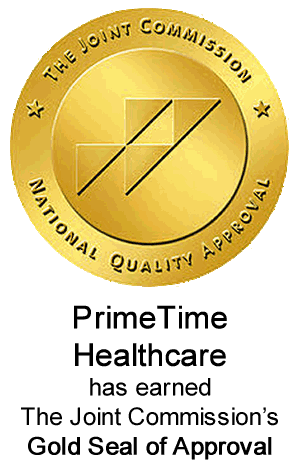 Prime Time Healthcare is a leading provider of contract professionals nationwide. 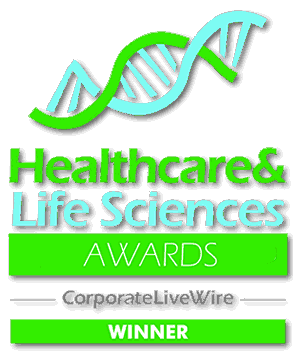 Our agency specializes in the placement of RNs, LPNs, CNAs, Allied Health and Therapy professionals. To start your journey, simply "Apply Now" to fill out a quick online application and a Prime Time Healthcare representative will contact you immediately. 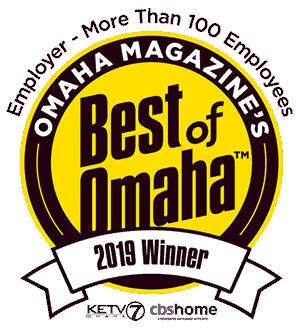 Join the fun and experience why healthcare professionals and client facilities are joining the Prime Time TEAM. 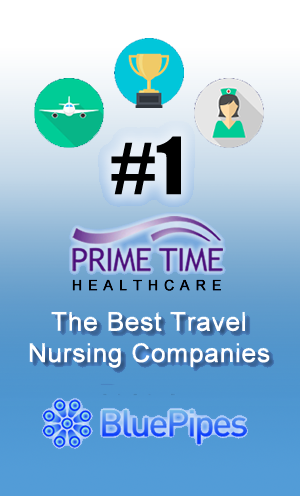 Thousands of RN, LPN, CNA, and Therapy travel assignments in all 50 states! 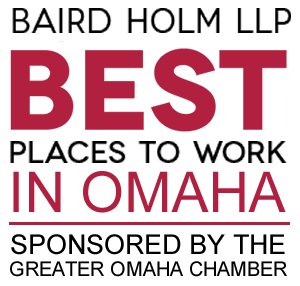 Apply Now and a recruiter will call you within 24 hours! You will be traveling before you know it - start packing your bags!